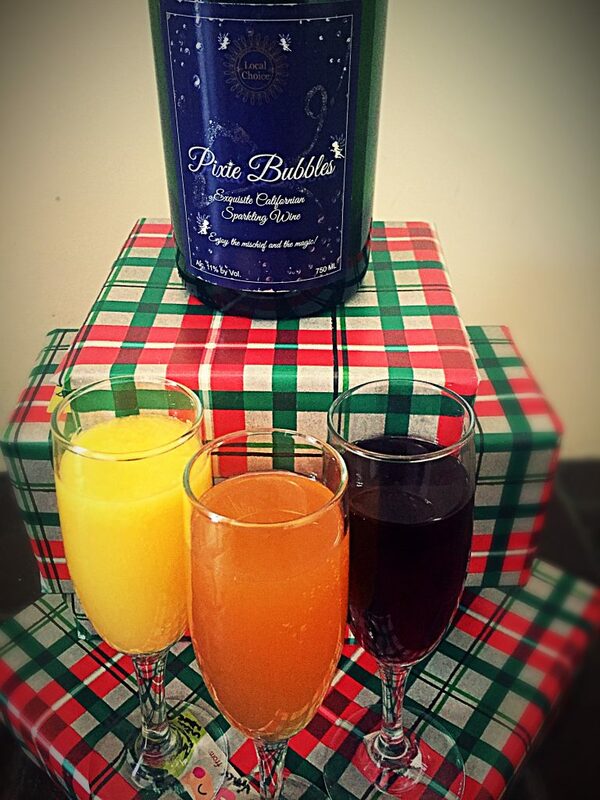 Christmas morning mimosas is a fun tradition for the adults in the family. 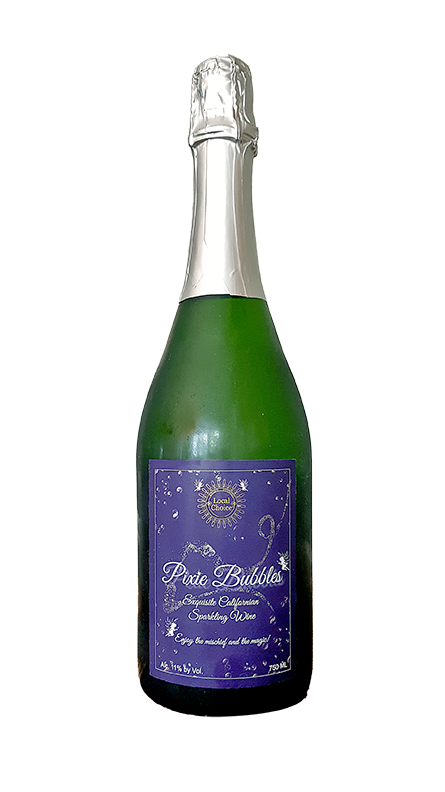 We usually keep ours simple, Pixie Bubbles and OJ, so we can get to the present opening with the kids and enjoy the company. But we’ve been making so many holiday cocktails recently and have a few ingredients still hanging around, so for a seasonal twist on the classic, we’ll be serving up a variety of mimosas made with OJ, apple cider, or cranberry juice. Still super quick and simple, just a little festive changeup! Top off each glass with a different juice, so you have a variety of classic mimosas, apple cider mimosas, and cranberry mimosas. Cheers to a Merry Christmas and Happy New Year! NB: We like to keep it simple on Christmas morning, but feel free to dress up your mimosas by adding sugar rims (try dipping rim in the juice of your choice, then twisting in a shallow bowl of sugar). You could also add a garnish to each variety, e.g. orange slices, apple slices, and frozen cranberries.